TORONTO - A spring bear hunt pilot project in Ontario is being expanded to all areas of the province that currently have a fall bear hunt. 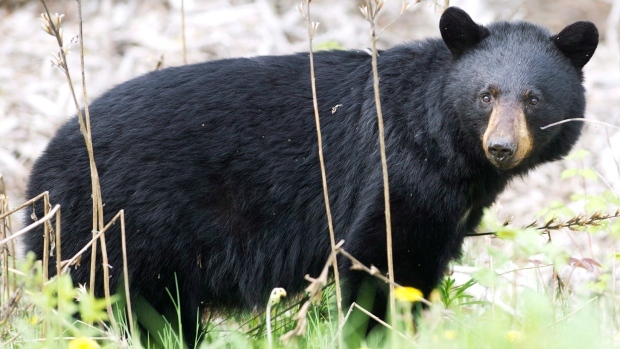 For the last two years the project allowed a bear hunt from May 1 to June 15 in eight of Ontario's 88 wildlife management units -- in the areas around Timmins, Thunder Bay, Sudbury, Sault Ste. Marie and North Bay. The Liberal government says that's now being extended to all 88 areas and will also be in place until 2020. Hunting bear cubs and females with cubs will still be illegal, with fines of up to $25,000 and up to one year of imprisonment. Each licensed hunter will be allowed to hunt one bear in each calendar year. Officials estimate Ontario has up to 105,000 black bears, which is described as a healthy and sustainable population.